THE Royal Commission of Inquiry into the foreign exchange losses suffered by Bank Negara Malaysia (BNM) back in 1990s has recommended that three people be probed over their involvement and liability. 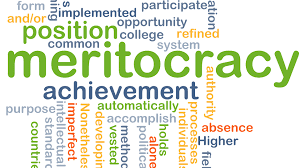 They are former prime minister Tun Dr Mahathir Mohamad, his then finance minister Datuk Seri Anwar Ibrahim and ex-Bank Negara advisor Tan Sri Nor Mohamed Yakcop, whom the report also named as “principally liable for criminal breach of trust”. The 524-page report also called out Tun Daim Zainuddin, who served as finance minister from July 14, 1984 to March 15, 1991, for having aided and abetted Nor Mohamed by leaving BNM “to its own devices”. The commission found that the Cabinet in the 1990s was not given the full picture by Anwar on the forex losses, adding that he had “deliberately concealed facts and information and made misleading statements”. “The Commission is of the opinion that there was deliberate concealment as BNM’s annual reports did not state the actual losses incurred from the forex dealings from 1992 to 1994. “It is also of the opinion that the then prime minister (Dr Mahathir) had condoned the actions of the finance minister,” it said. The RM31.5bil losses, it said, were hidden using “unconventional accounting treatments”, such as booking losses to reserves in the balance sheet and the absorption of the remaining losses by the transfer of shares from the Government to BNM as well as the creation of a “Deferred Expenditure” to be repaid in instalments over a decade. “All the actions to conceal the losses were discussed and approved by the board of directors before the accounts were signed off by the Auditor-General. “No further action was taken by the Finance Minister and Treasury secretary-general (as a board member) despite being informed by the Auditor-General on the losses and the unusual accounting treatments,” said the report. Anwar, noted the Commission, had been informed about the actual forex losses suffered by BNM. 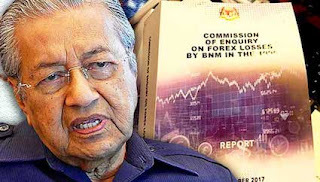 Dr Mahathir, it said, was informed by Anwar together with then Treasury deputy secretary-general Tan Sri Clifford Francis Herbert in late 1993 that BNM had suffered estimated losses of RM30bil on the forex dealings for 1992 and 1993. Anwar had chaired the March 30 meeting as the deputy prime minister. The losses for 1993 were reported as RM5.7bil. “The prime minister, who chaired the meeting on April 6, did not correct or offer more information when the forex losses for 1993 were recorded as only RM5.7bil,” it pointed out. Dr Mahathir, it said, claimed to have no knowledge of the real amount of losses, which was untenable with his meticulous nature, as well as that under the law, BNM was the banker and financial agent to the Government with the remainder of its net profit to be paid into the Federal Consolidated Fund. The report said as pointed out by Herbert, he had expected Dr Mahathir to be outraged but his reaction was quite normal with him uttering “sometimes we make profit, sometimes we make losses”. The RCI also found Dr Mahathir’s claim that he could only remember the amount of RM5bil forex losses when informed about it in a meeting with Anwar and Herbert in late 1993 to be “questionable”. It said this was because based on testimonies of other witnesses and documentary evidence, the RM5.7bil only surfaced when Bank Negara’s 1993 annual report was presented to the Cabinet on March 30, 1994. “Despite his denials, the Commission is of the opinion that a thorough investigation should be carried out to determine the extent of his involvement and liability,” said the report. Inspector-General of Police Tan Sri Mohamad Fuzi Harun says police will open investigation paper following a report that was lodged by Royal Commission of Inquiry (RCI) secretary Datuk Dr Yusof Ismail. (Image is for illustration purpose only). Inspector-General of Police Tan Sri Mohamad Fuzi Harun said police would open investigation paper as the forex Royal Commission of Inquiry (RCI) had lodged a police report this afternoon. “A taskforce has been formed and it will lead the investigation. We are investigating the case under Section 409 of the Penal Code for criminal breach of trust,” he told the New Straits Times when contacted. 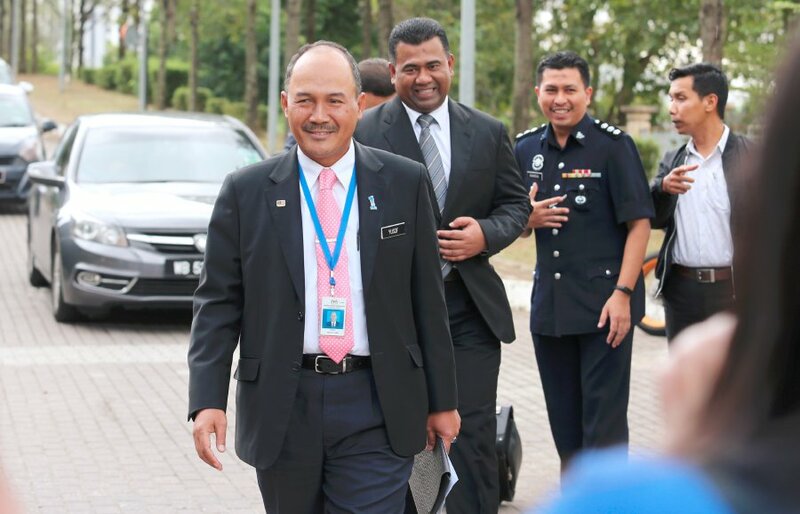 RCI’s secretary Datuk Dr Yusof Ismail, who is the Finance Ministry Strategic Investment Division director, had lodged a report at Putrajaya police headquarters at 4.10pm asking police to start an official investigation. In the police report, it was stated that those who were involved in the alleged wrongdoings were Bank Negara Malaysia (BNM) officers, BNM Board of Members, National Audit Department, Finance Ministry and the prime minister who served during the period. The RCI, in its 528-page report that was tabled in Parliament today, said it believed that Datuk Seri Anwar Ibrahim, who was Finance Minister at the time, had misled the government and concealed the actual losses suffered by BNM. RCI also said it believed that the prime minister at the time, Tun Dr Mahathir Mohamad, had approved Anwar’s “misleading statements”. The commission also revealed that the losses were far larger than that what was initially reported by the central bank, RM31.5 billion as against RM5.7 billion, in the period of three years. Yusof spent almost 40 minutes at the police headquarters and later spoke to reporters who were waiting outside. He said in the report, the commission had requested the police to start a official investigation on the possible criminal breach of trust, forgery and other wrongdoings which may have been committed during the forex activities. "Our report is basically requesting the police to start investigation and for the Attorney-General Chambers to take action based on the findings by the police," he said. Putrajaya OCPD Asst Comm Rosly Hassan who confirmed that the report was made, said a special unit in Bukit Aman would investigate the case. Former finance minister Tun Daim Zainuddin after giving his statement to the Royal Commission of Inquiry in September. THE RCI believes Datuk Seri Anwar Ibrahim had concealed Bank Negara’s actual forex losses from the cabinet, and that Tun Dr Mahathir Mohamad condoned his actions. The panel, in confirming that RM31.5 billion was lost, says there are grounds to investigate them for criminal breach of trust and fraud. The RCI, in its 528-page report that was tabled in the Dewan Rakyat yesterday, said the duo had concealed facts from the cabinet. It also recommended that Dr Mahathir and Anwar be investigated for criminal breach of trust and fraud. 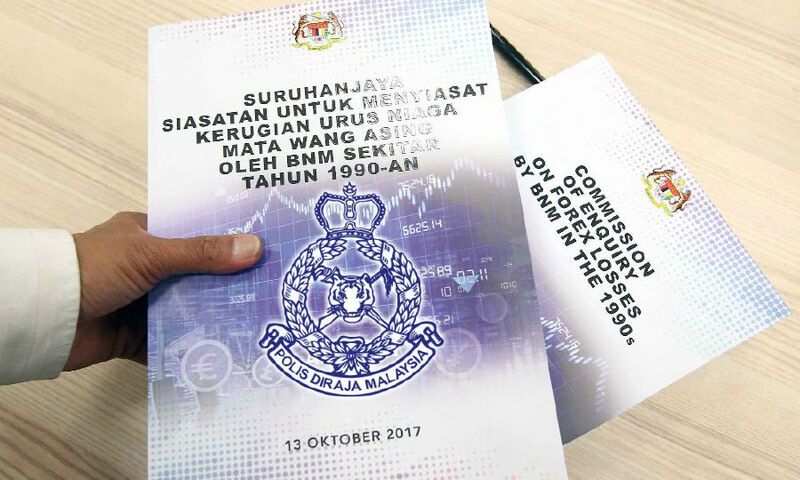 “There is a basis for an official police investigation into BNM board of directors, National Audit Department, then finance minister and prime minister for criminal breach of trust and fraud in the performing of the speculative forex transactions and in hiding the losses from the cabinet and Parliament,” the report said. Former BNM adviser Tan Sri Nor Mohamed Yakcop was also implicated as the commission found that he was responsible for the billions of ringgit in losses. RCI had recommended that Nor Mohamed be investigated for alleged criminal breach of trust and for allegedly contravening the Central Bank Ordinance 1958. The commission also found that former finance minister Tun Daim Zainuddin had allegedly abetted Nor Mohamed. Daim was finance minister until 1991 before he was replaced by Anwar. BNM lost RM31.5 billion in forex trading between 1992 and 1994. Nor Mohamed was in charge of several portfolios in BNM at the time, including the management of external reserves. Royal commission recommends CBT probe on Nor Mohamed over .. Angry & frustrated investors lodged report, tell off staffs trying to buy time!